The research done by the professors from the University of Calgary discovered that a baby dinosaur will take three to six months to hatch their egg. The times depends on the size of the dinosaur. The professor Gregory Erickson of Florida State University and a team of scientists discovered answers for riddles where the paleontologist have have been trying for years. 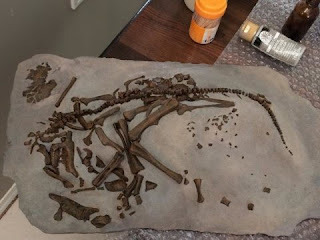 It was published in an article, the Proceedings of the National Academy of Sciences states the complications of the prehistoric creatures are solved and the embryonic dental records helps to know long the baby dinosaur will take to hatch the egg. All these time paleontologist were comparing the hatching of dinosaur to other animals and modern birds which survived the extinction at the end of cretaceous period. The incubation of the baby dinosaur is discovered by researchers by observing the embryo fossils of Protoceratops found in the Mongolian Gobi Desert and Hypacrosaurus found in Alberta. All this time the scientist conjectured that the hatching of baby dinosaur is similar to birds. The eggs of birds takes 11 - 85 days, but comparing to these massive reptile eggs which takes weeks - many months to hatch. Because comparing the birds egg, dinosaurs egg are large which weights more than 4 kilograms or the size of football. The paleontologist Darla Zelenitsky at the University of Calgary states that the team has observed sharply the daily growth lines of the baby dinosaurs teeth. By using the number of growth lines and by doing some calculations the researchers can able to the count the number of days taken by a baby dinosaur to hatch. 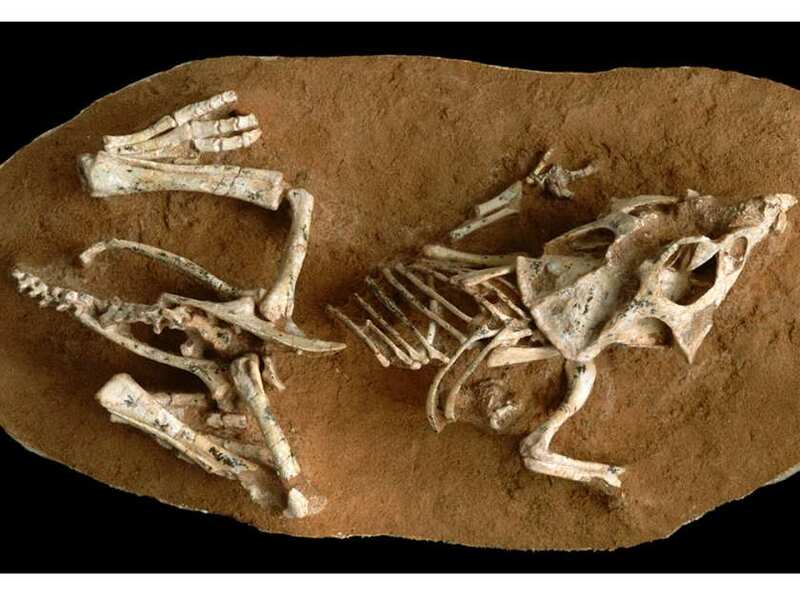 With the help of those growth lines they discovered that the 194 grams embryo of Protoceratops takes almost three months to hatch and it takes six months for the embryo of Hypacrosaurus which weights more than 4 kilograms. For a long time the hatching period of embryos were compared to modern birds due to this observations the scientist revealed all the characteristics of dinosaurs are not like birds. The previous researches were done based on the egg mass and comparing the egg mass directly to the birds. By researching on the teeth the scientist found the hatching period is closer to the reptiles. This research was based on two species, in future the research will be continued on many other embryos of dinosaur said by Zelenitsky.